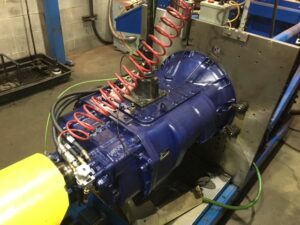 Truck accessories and fleet products are important for your heavy duty vehicle, and your transmission is probably the most important part of the entire powertrain components of your heavy duty truck. Even quality parts wear out eventually, so it’s important to have a trusted source for quality heavy duty parts in Alberta. 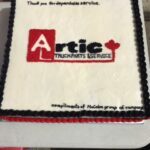 Artic Truck Parts & Service is the premier destination in Edmonton, Calgary, Red Deer and Edson, Alberta for transmission repair, aftermarket truck parts and much more. Like our name, Artic Truck Parts & Service, our specialists will not only diagnose any misfire, but they will recommend the best quality part to resolve the issue and install it with expert precision. 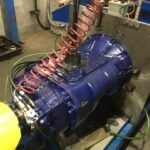 Did you know the mechanics at Artic can do just about any job from a simple wheel alignment to a full Dyno-tested transmission rebuild? We can, and we make sure to use the highest quality parts from the industry-leading manufacturers you know and trust. See the wide range of parts Artic carries here. 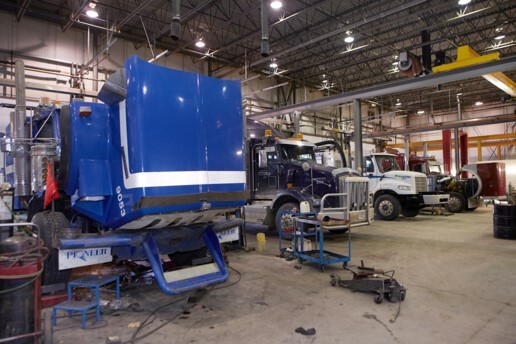 Not sure when to get your heavy duty truck fixed? No problem, head over to our shop services page to get an overview of what we do and when the best time to do it is. Our Artic Truck Parts & Service stores are always running a special feature on something, so ask your Artic specialist what this month’s feature is. Keep on trucking with Artic Truck Parts & Service.